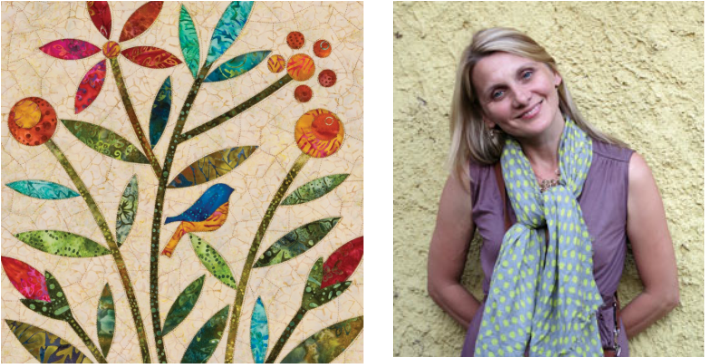 Edyta's love for fabric began at a very young age - when she used her mothers drapes to create her first fabric project! Fortunately, for all of us, Edyta's mother recognized her passion for fabric and thus began her journey with fabric and sewing. One of Edyta's biggest blessings is her marriage to husband, Michael. 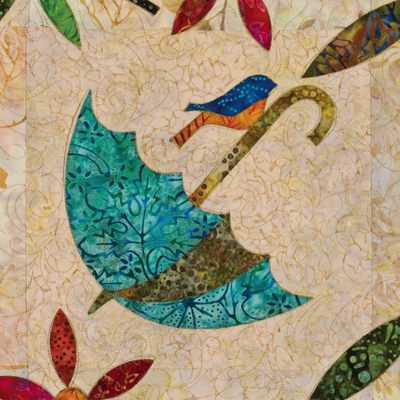 She not only fell in love - she was introduced to a Sitar family tradition of quilting by her mother-in-law, Carol, and grandmother-in-law, Anna. 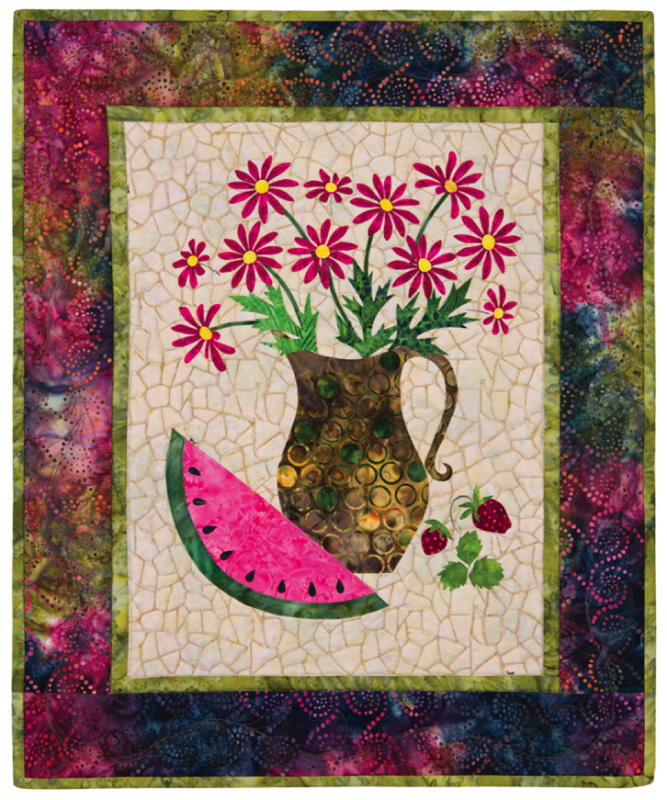 Quilting has enabled Edyta to express herself about the objects or occasions of her surrounding - her designs are her avenue to release and passion! "My children and my husband are my greatest motivation. This is the Cinderella dream for me, being able to do what I love and share this love with the others is the greatest feeling and reward I could imagine!" The combination of inspiration, a love for fabric, a keen eye for color, and her family teachings blended into the recipe for a talent in constructing amazing quilts, creating innovative quilting patterns for Laundry Basket Quilts, designing beautiful Traditional and Batik fabrics for MODA and stunning threads for Aurifil. She has published 5 books to date, been featured in magazines world-wide, and her quilts have been horned by receiving so many awards. 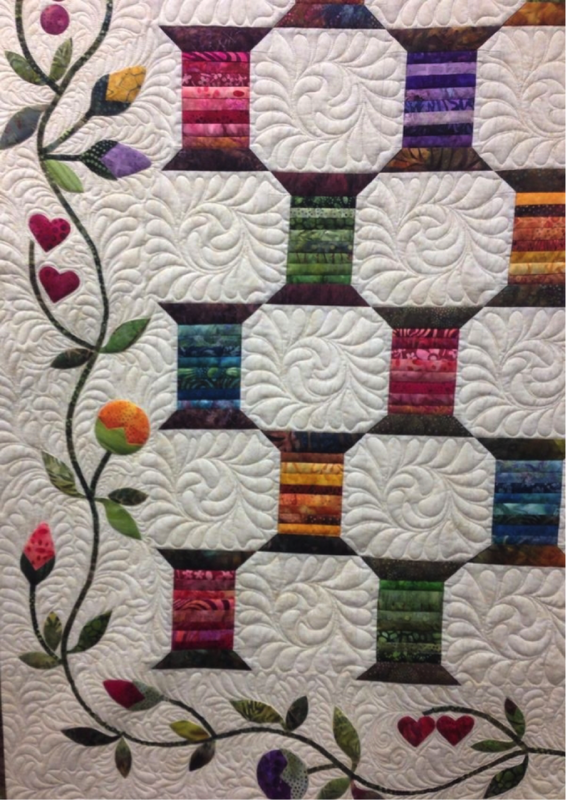 As the founder and owner of her company, Laundry Basket Quilts. 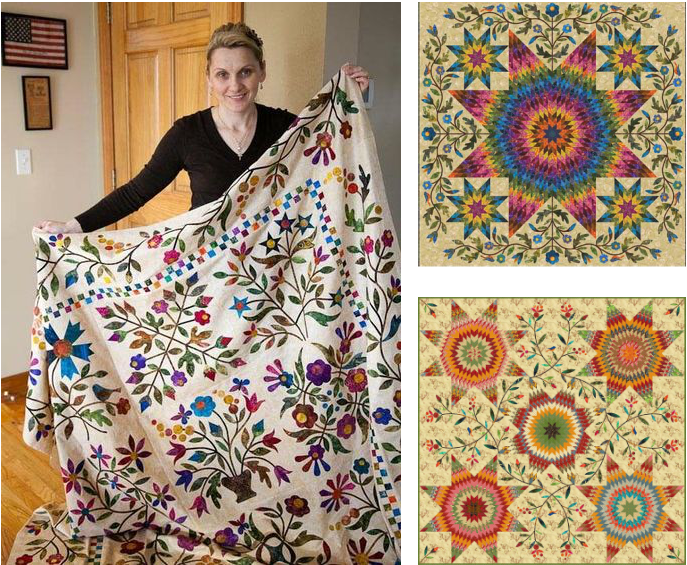 Edyta is proud to carry on her family tradition that fabrics and thread have seamlessly stitched together through the generations. Her true passion and quilter's spirit shines through her classes, workshops, and presentation.